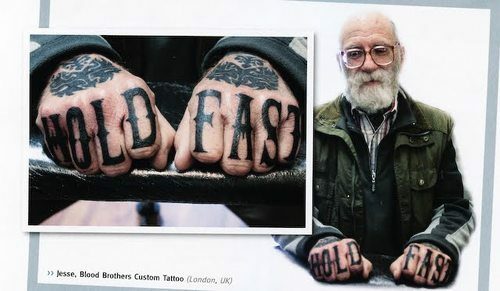 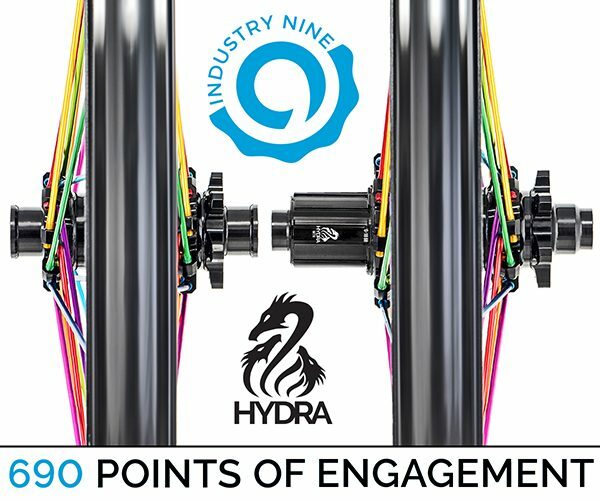 Hold Fast isn’t just FRS, it’s also a common knuckle tattoo. Mattias says he has a similar tattoo. Got any pics of that man?